Explains Complicated Legal Issues in a Clear, Concise Manner - The text is a reference guide organized into five sections that group conduct by the potential kinds of liability or legal issues that might arise. This emphasis on behavior rather than legal theory allows non-lawyers to more easily apply legal principles to real life conduct. Charts and graphs summarize key points and help readers see how concepts are related. Incorporates Contemporary Cases and Issues - Relevant cases are discussed throughout and are used to illustrate how key principles are applied in real-life scenarios. 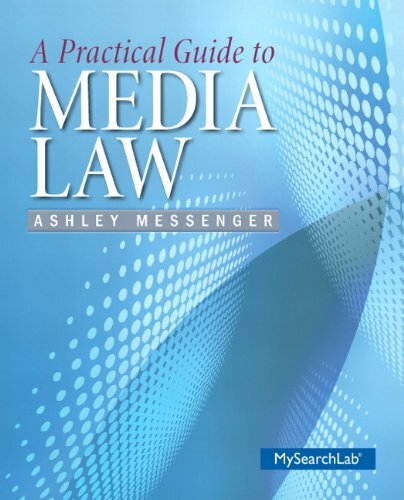 Chapter 20 solely focuses on how the Internet has affected publishing and the law.